At Canton Charter Academy we create endless opportunities for your child to become their best. We inspire our students to excel academically and think creatively to reach their full potential. Our dedicated teachers help children apply critical thinking skills to solve real-world problems. Our moral focus program motivates children to be better people. As a result, children are prepared to tackle 21st century challenges and excel in high-school, college, and beyond. At Canton we create endless opportunities for your child to become their best. This award is among the highest honors for which a school can be named. 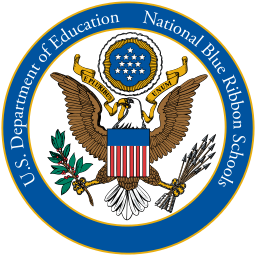 It was only bestowed on 349 schools across the country in 2018. Of those recipients, from 47 states, only 13 were in Michigan. Are you seeking a "private" school education with the no-cost benefit of a public school? If so, you're in the right place. 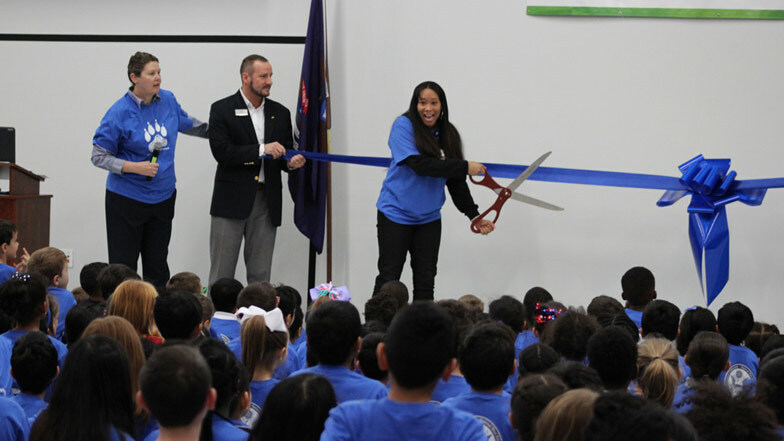 Canton Charter Academy is a tuition-free public charter school open to all children who live in Michigan. 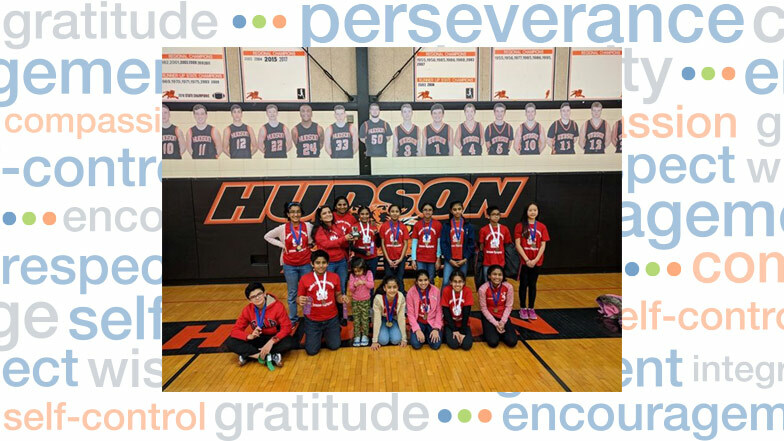 While 14 other school participants received medals, Canton Charter Academy received a large trophy – for taking first place in the Millington Invitational Science Olympiad on Jan. 13.